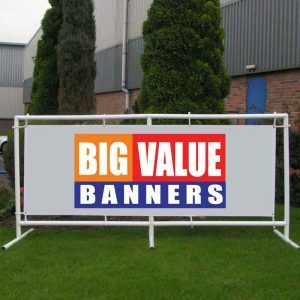 Our double sided 750gsm banners are perfect for advertising on both sides. We use a specialist 750gsm heavy duty block out PVC to prevent designs shining through. The heavyweight material is also tear, water and scratch proof.